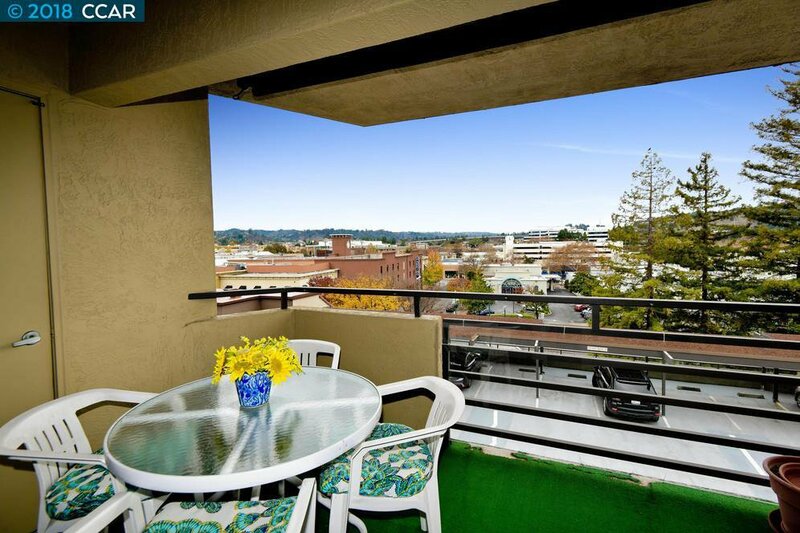 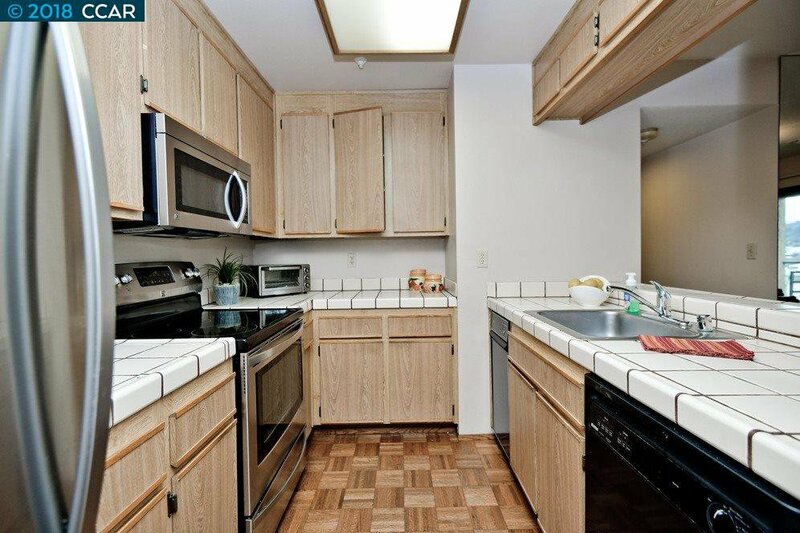 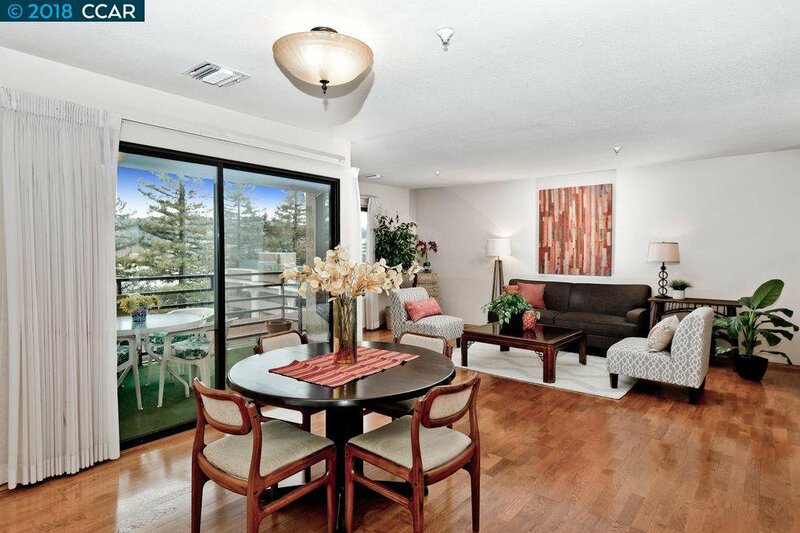 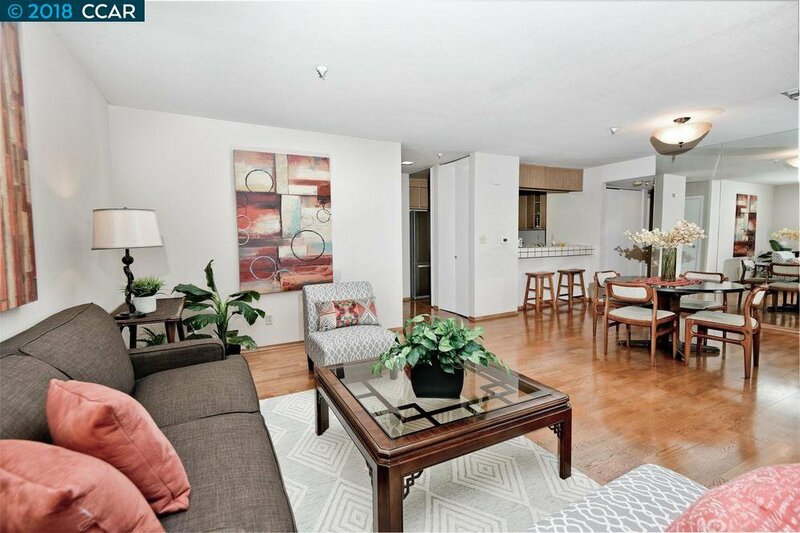 Rare downtown Walnut Creek condo! 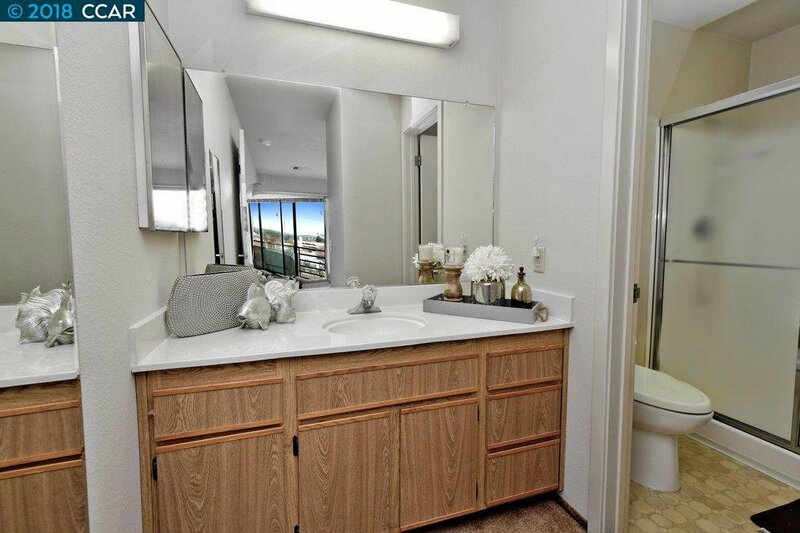 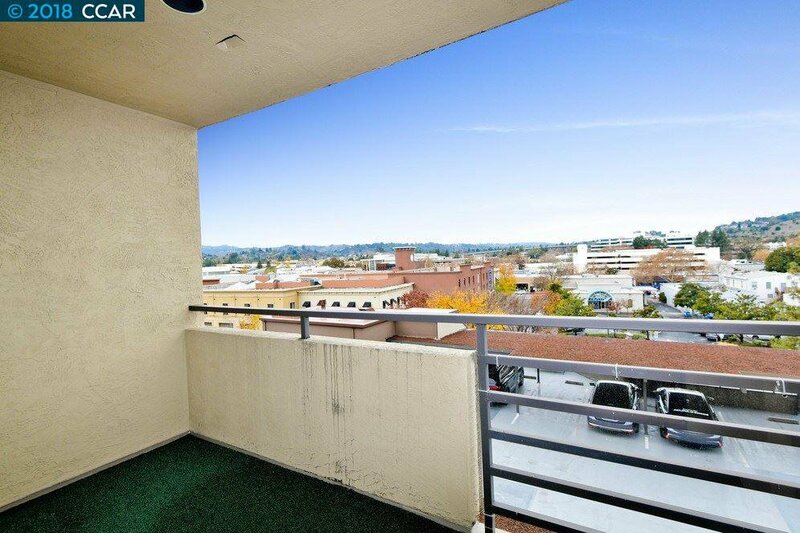 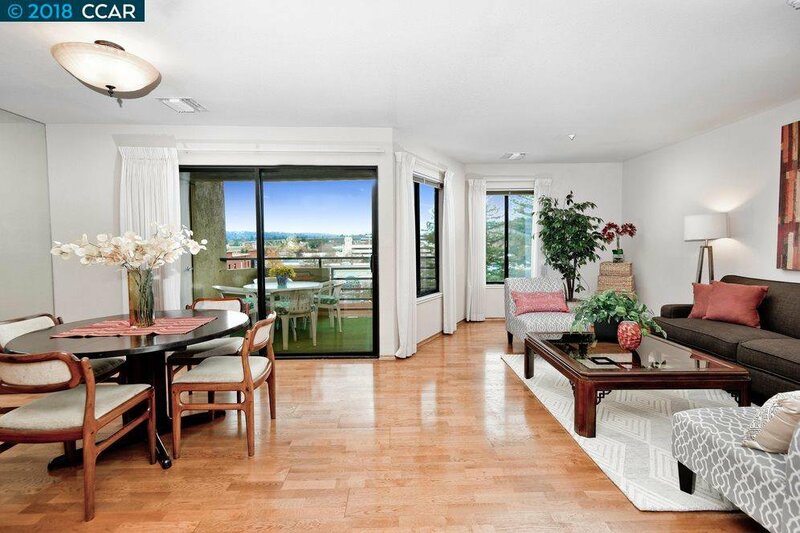 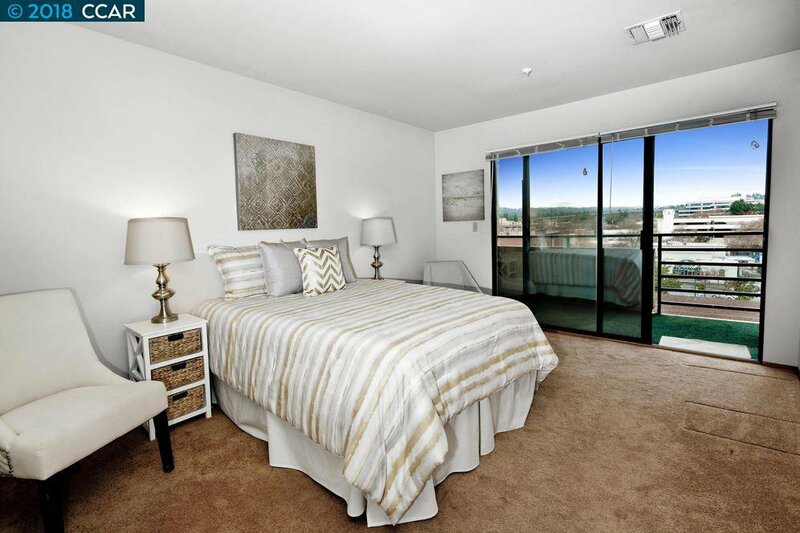 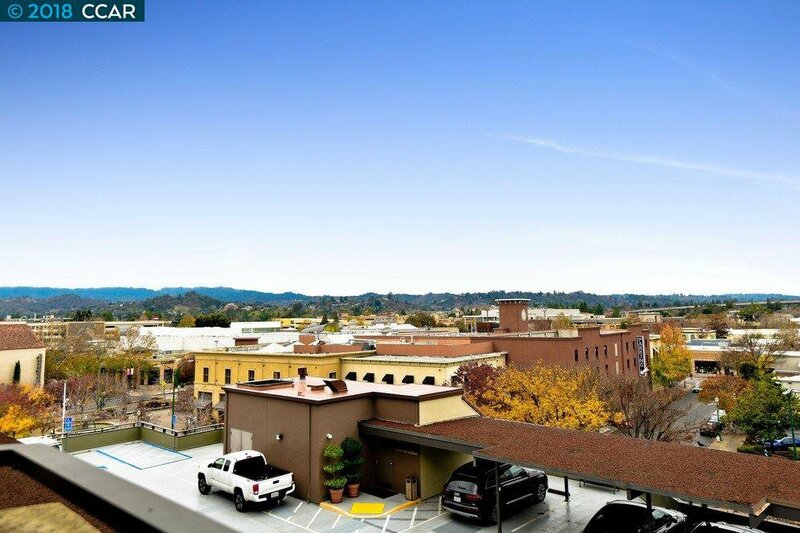 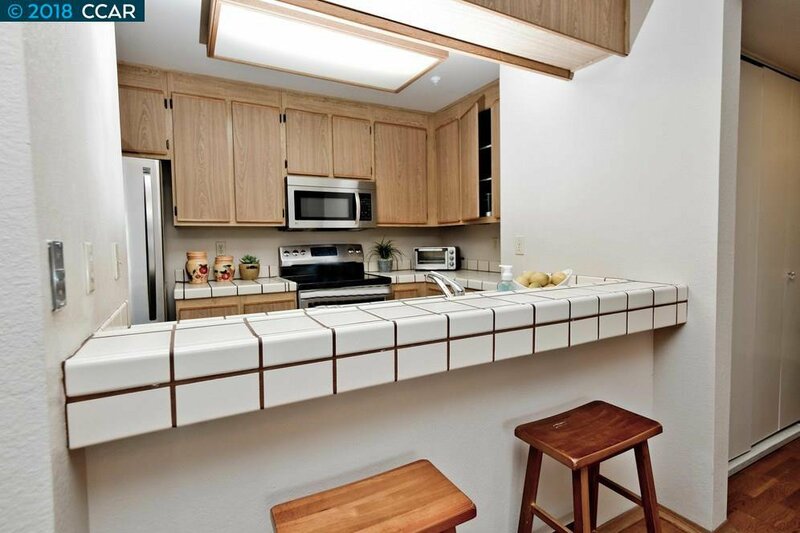 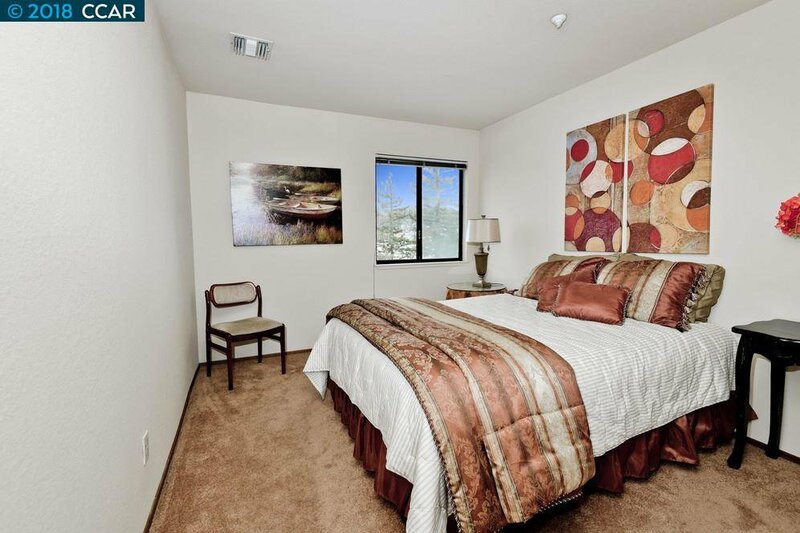 This incredible unit is located right down the street from Broadway Plaza and features incredible views of the downtown area and surrounding hills from both of the balconies. 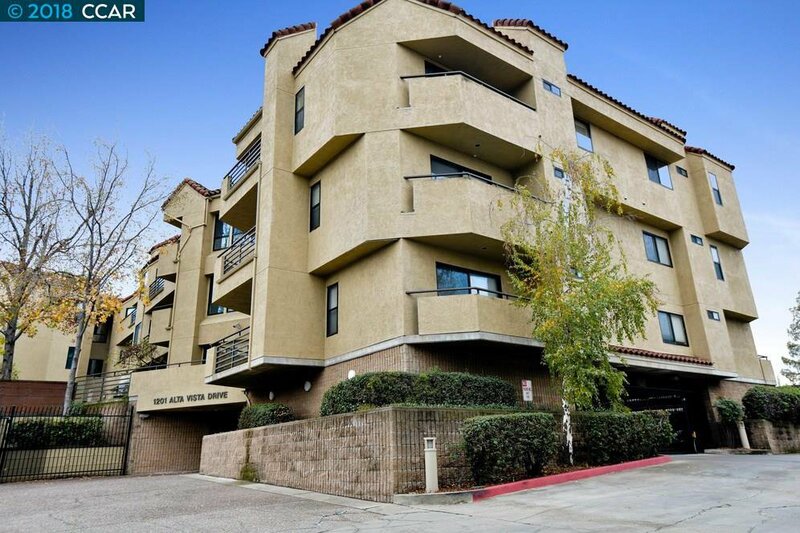 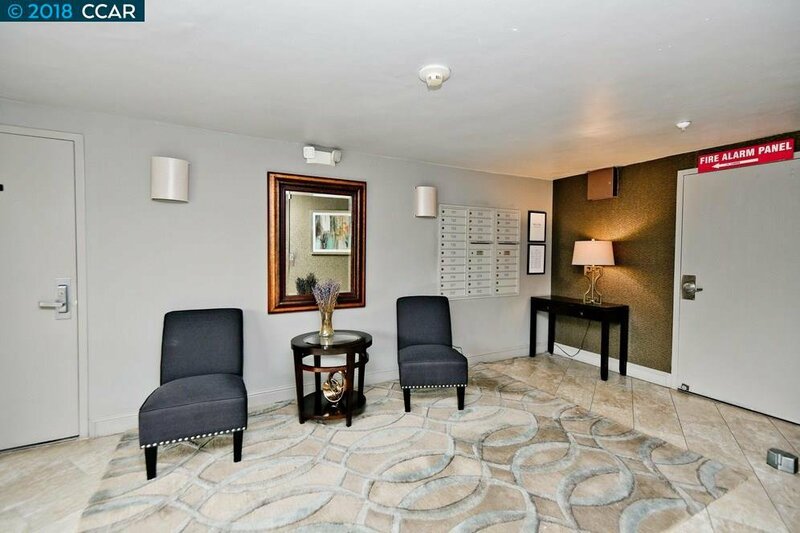 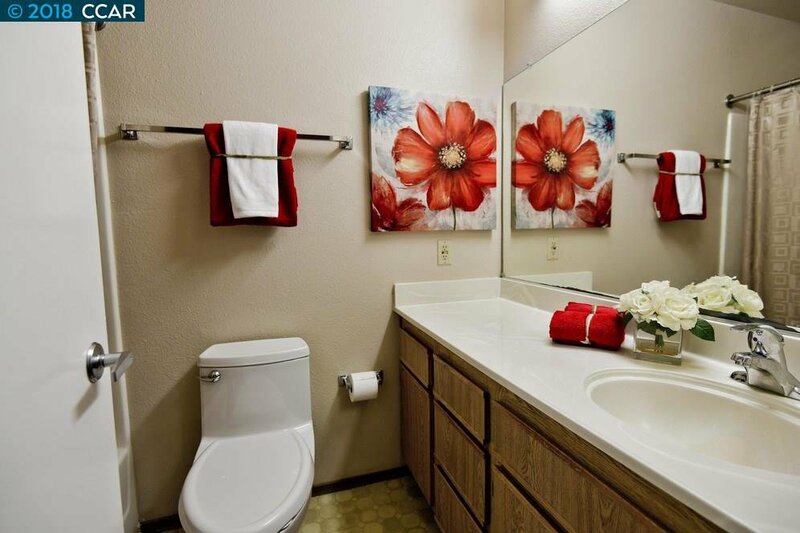 This highly desirable complex features a secure lobby, gated assigned parking plus guest parking and street parking as available. 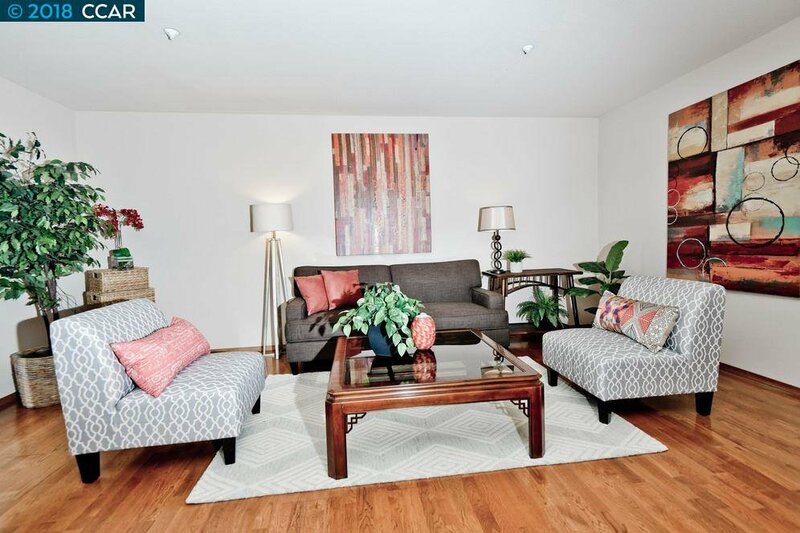 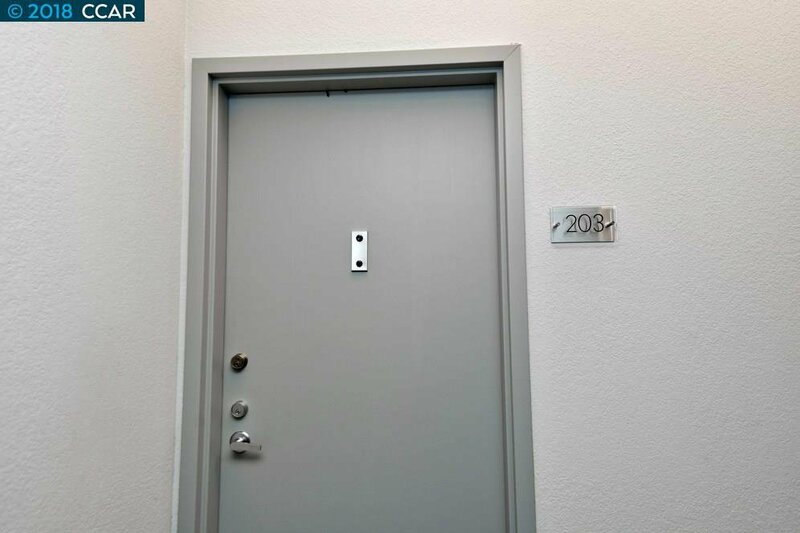 The unit is a spacious 2 bedroom, 2 bath with over 1000 square feet featuring pergo hardwood floors, updated kitchen appliances, in unit washer and dryer, storage, 2 private balcony's and so much more. 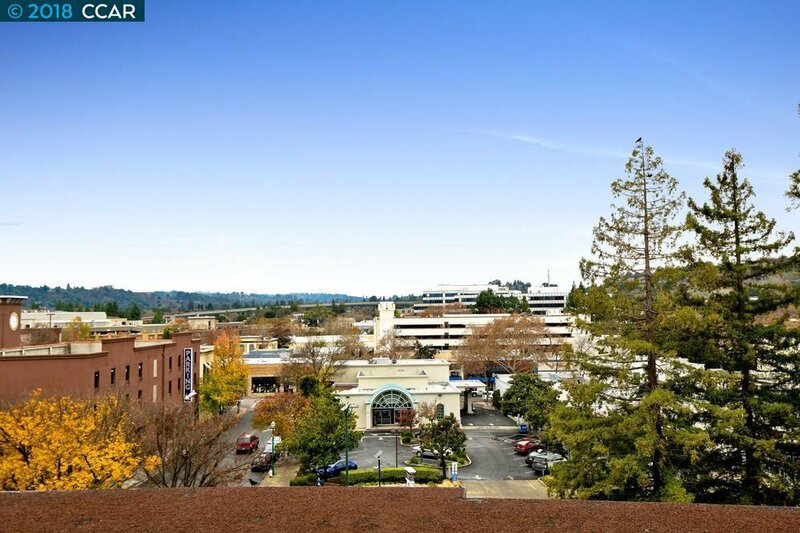 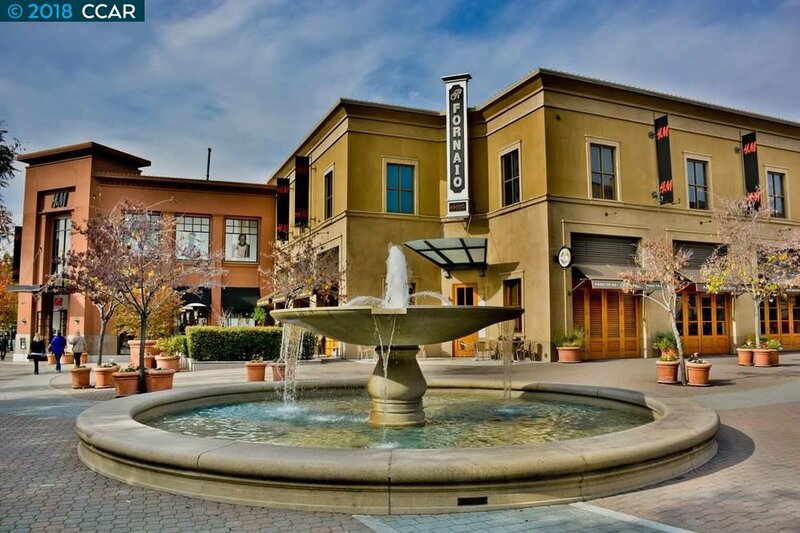 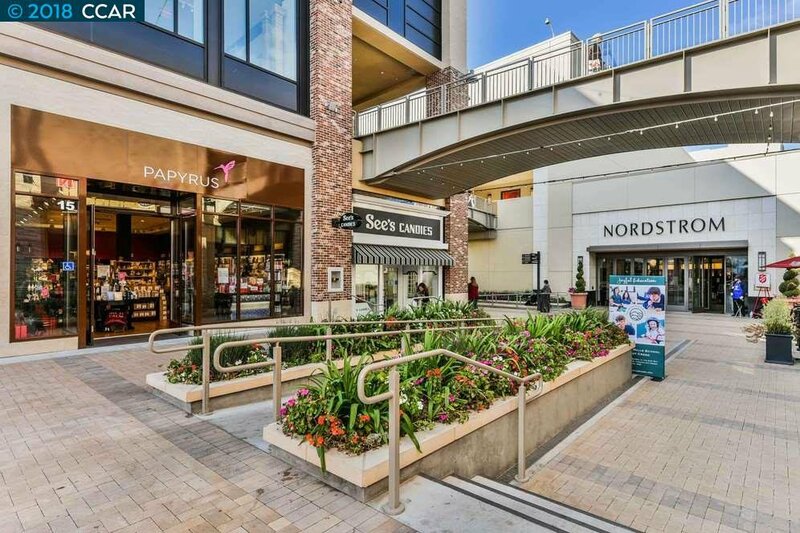 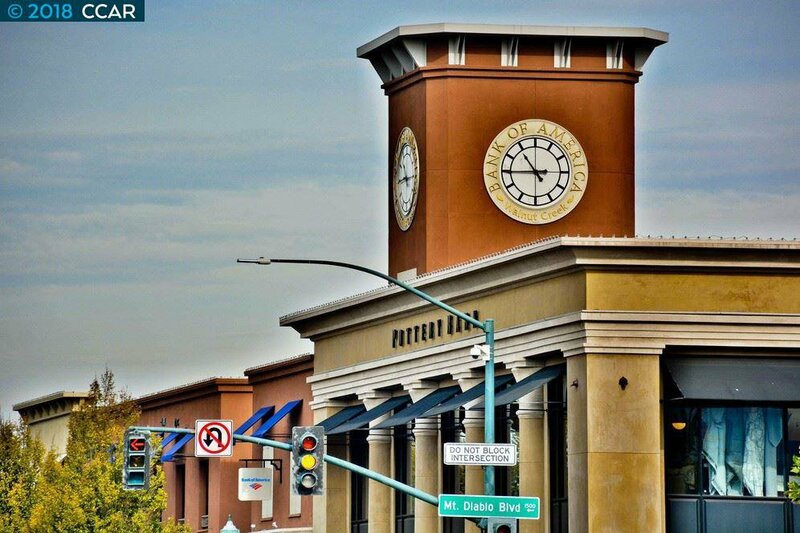 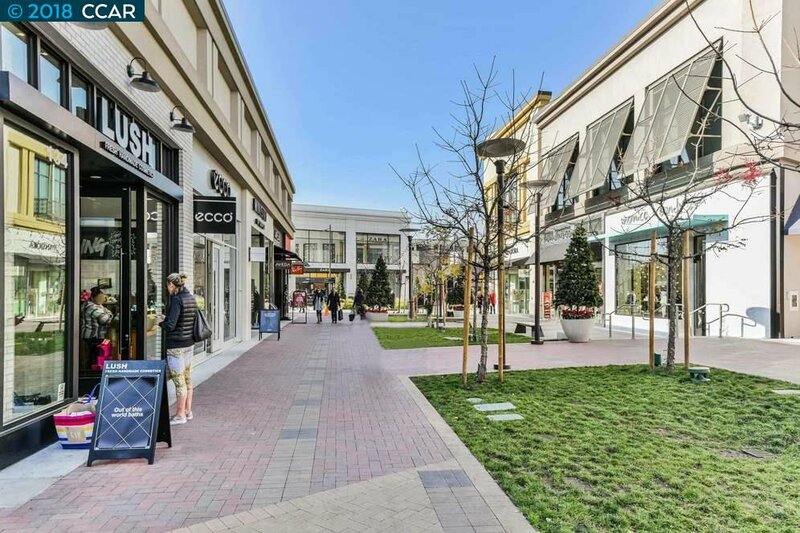 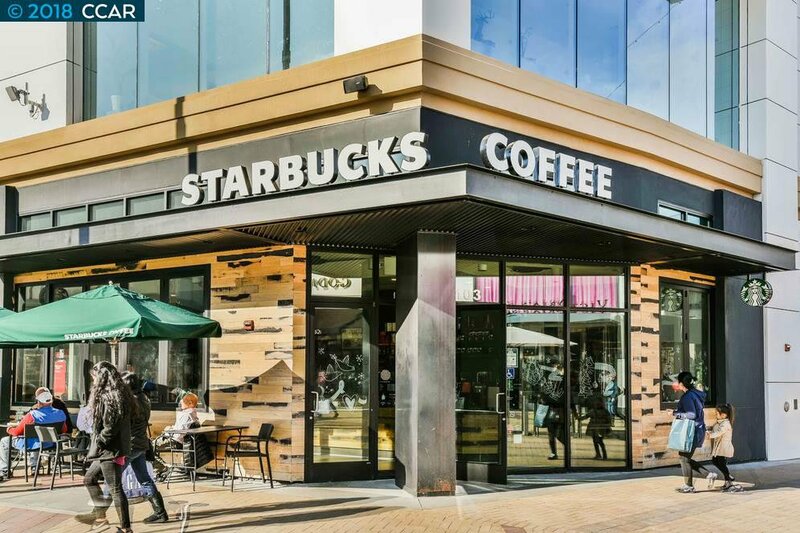 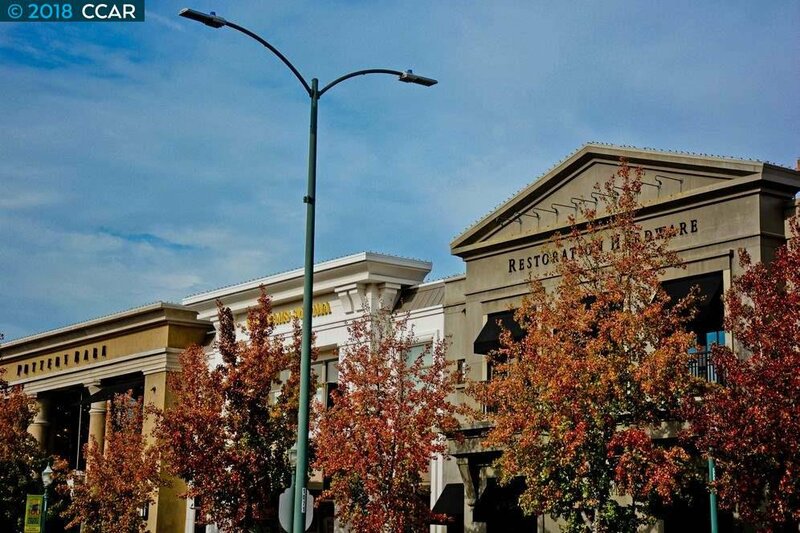 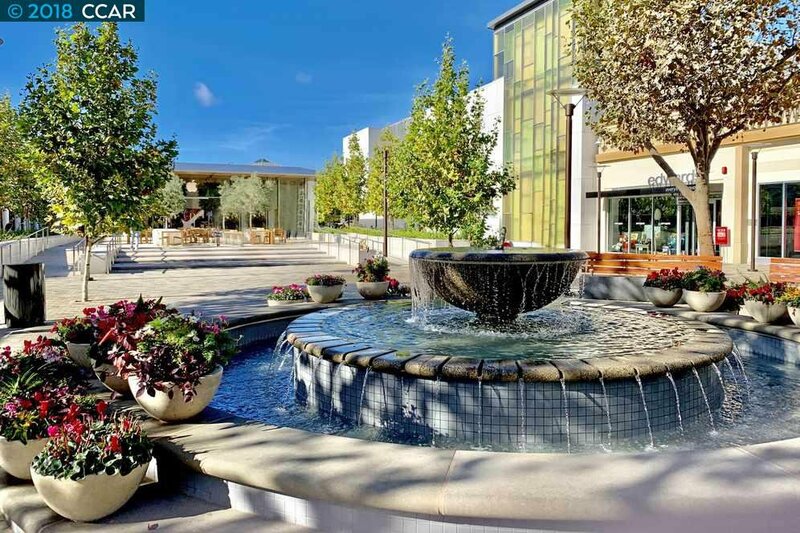 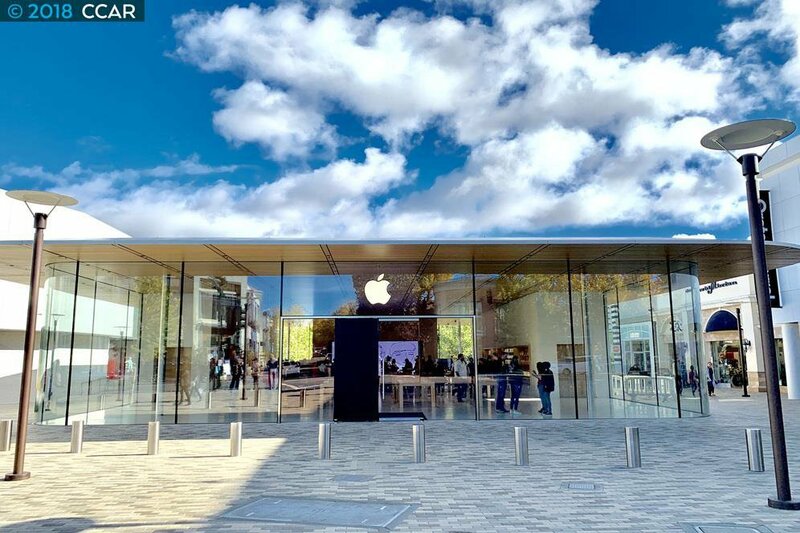 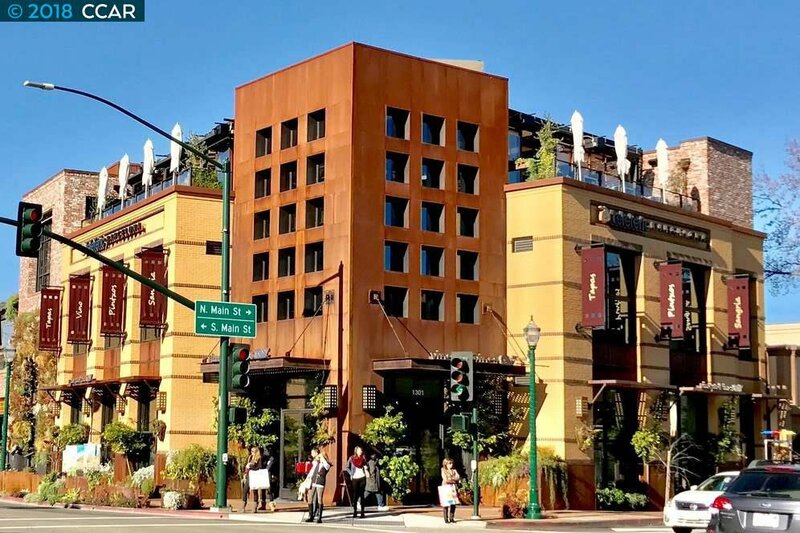 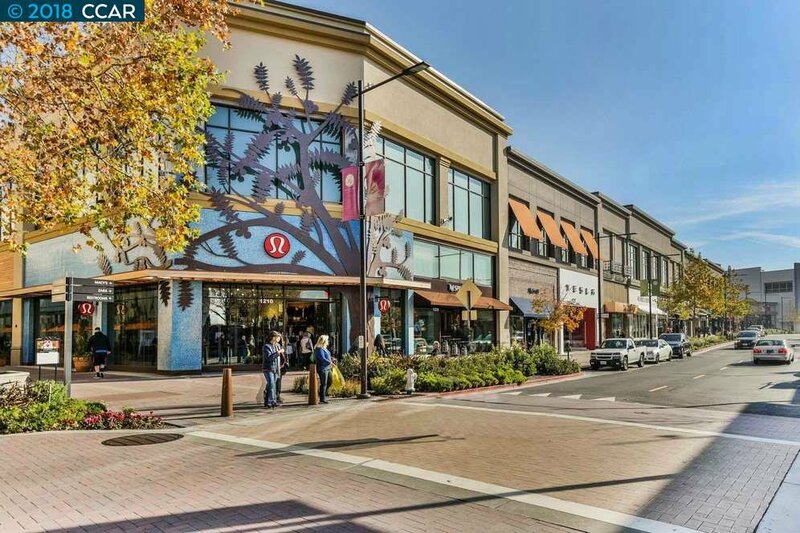 This is downtown Walnut Creek living at it's best! 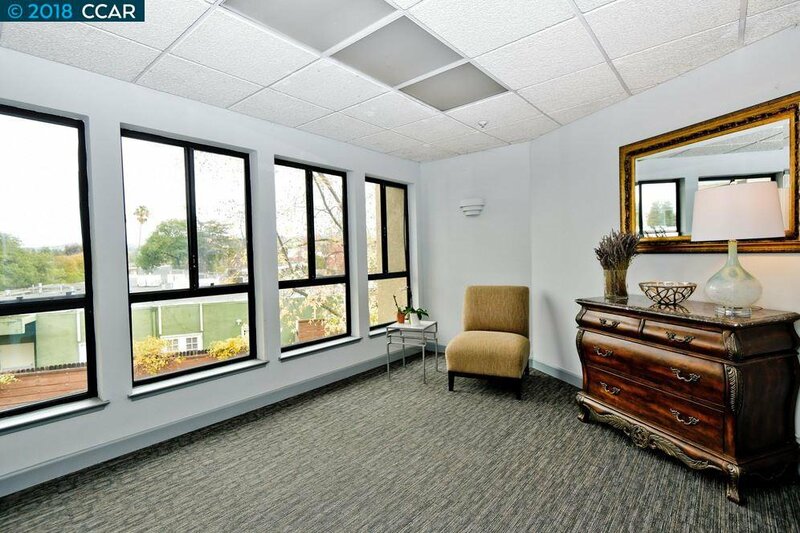 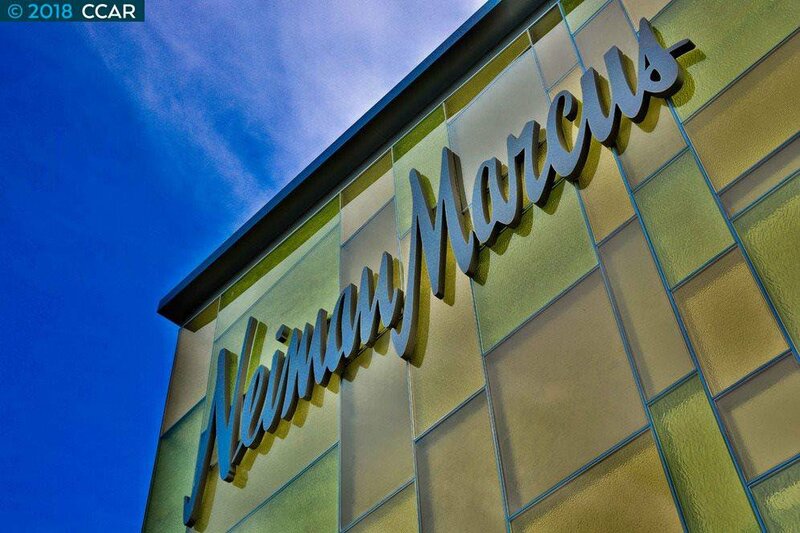 Excellent owner occupant or investor opportunity!